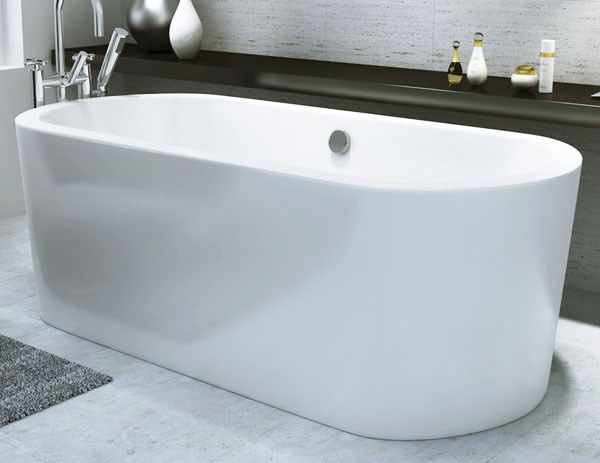 Kingston Designer Modern Freestanding Bath - Only £595.99! 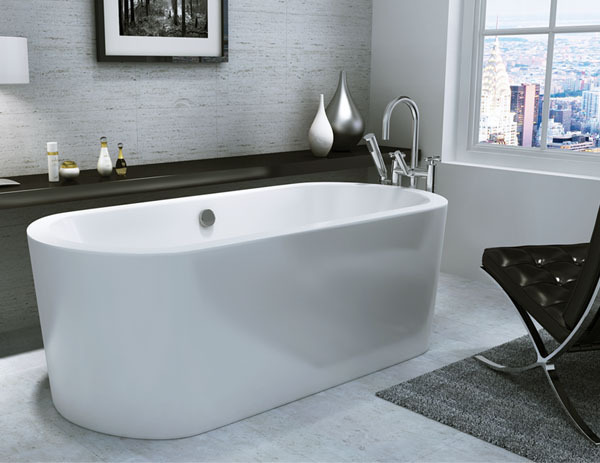 The Kingston Modern Freestanding Bath is one of our most striking and popular designs due to its bold and memorable circular shape, its stark curves and stunningly smooth acrylic finish. 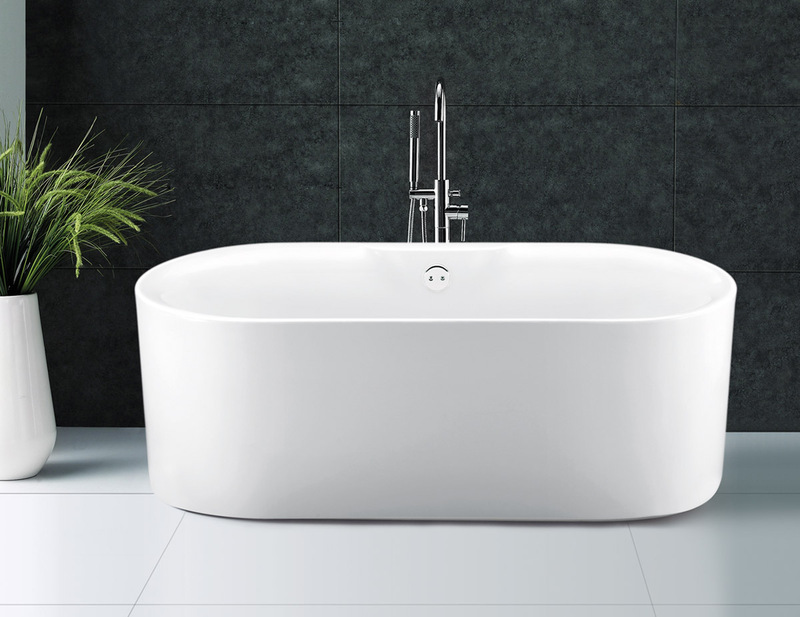 Intelligently designed using the latest technology, it is the perfect size and shape to ensure the most pleasurable bathing experience. 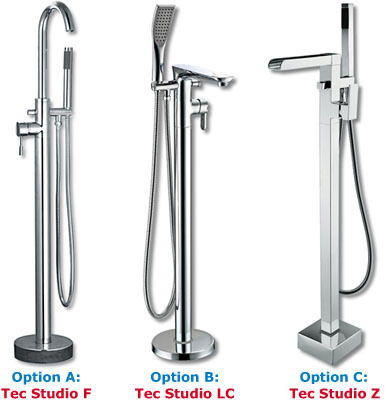 Built to hold heat for longer and to hold more water, and styled to be the envy of all who see it, is one of our most popular items.